A pioneer in digital keyboards, Casio is well-known for their digital stage pianos. 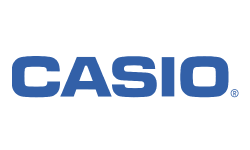 Casio instruments offer serious value to pro gigging pianists and students alike. Call our Gear Experts now for help with your purchase: 800-460-8089. New from $599.00 Only 1 Left!